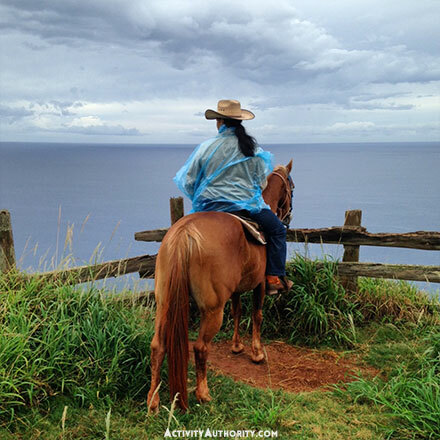 During your stay in Maui you may want to enjoy the variety of activities the island has to offer. Maui Man has you covered. Check out these great people who offer remarkable products and services. Live music, delicious feast, sunset over the ocean, Polynesian craftwork, fire dancing and more! 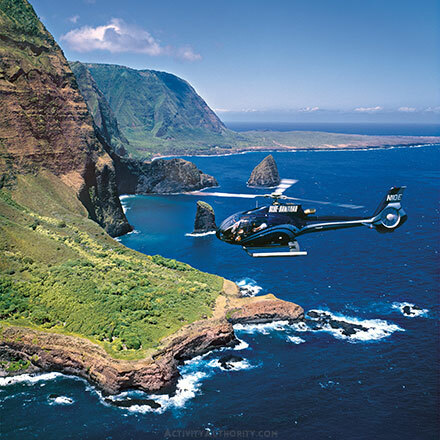 Visit breath-taking waterfalls and other remarkable areas of Maui only accessible by helicopter. 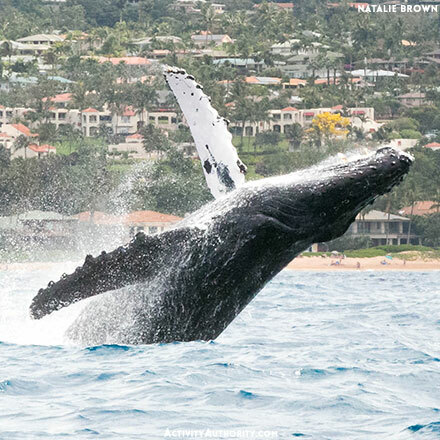 December to April, experience the awe-inspiring surface behavior of our visiting whales UP CLOSE! 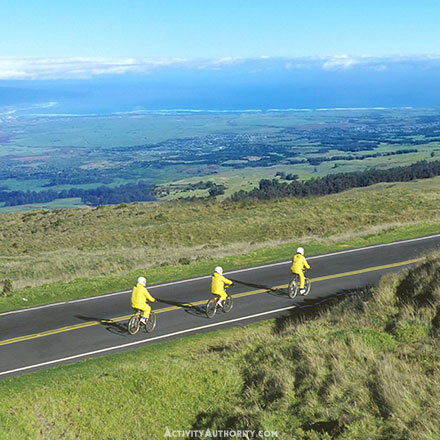 Leisurely ride downhill for over 6000 feet of elevation past jaw-dropping views in Upcountry, Maui. 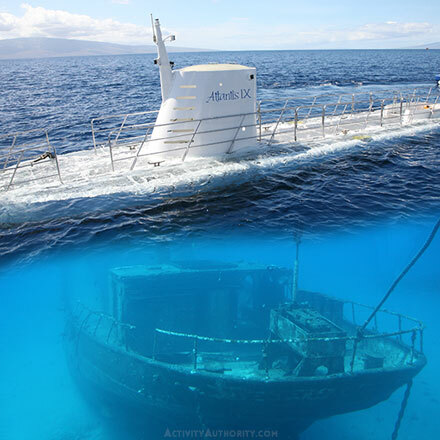 You'll love traveling 100+ feet below the surface to explore reefs, tropical fish and a sunken ship. Explore coastline trails while enjoying a peaceful connection found with these beautiful creatures. 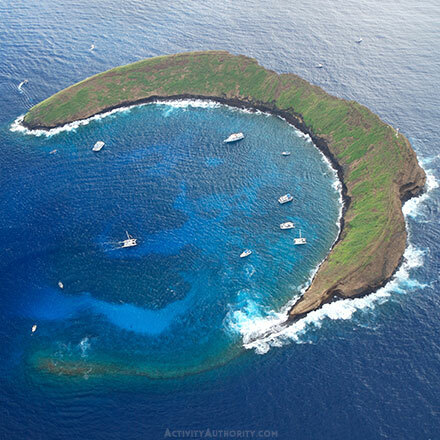 Few places on Earth have the water clarity and fish found within our famous Molokini Crater. 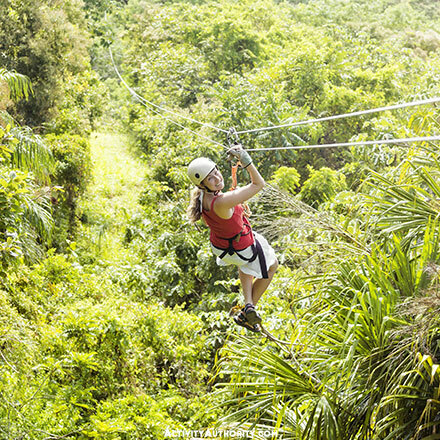 Take a nature walk between each exhilerating zipline where you'll have Maui views unlike any other! Using Nokaoi Baby Rentals for your next visit to Maui not only saves you time and money by limiting your carry-on baggage, we also do all the heavy lifting and set up of the equipment you rent. Rest easy knowing that you’ve chosen a family-owned company that will treat you like family, we will do our best to meet your every need. Na Alii means Royalty in Hawaiian, and at Na Alii we’ve been bringing the Aloha and treating guests like Royalty on the island of Maui since 2006. We pride ourselves on 5-star customer service, exceptional licensed massage therapists and some of the best massages & spa treatments Maui has to offer. 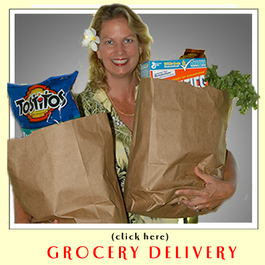 We come to you in the comfort of your Maui vacation retreat, resort, hotel, condo or home. Our location is your location—On location since 2006! 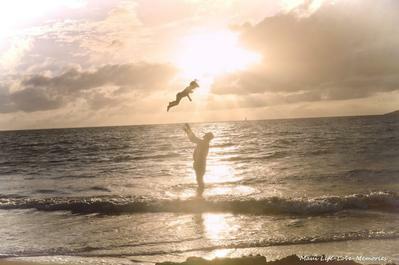 Offering beautiful photography and portraits for local family's and family's vacationing to the Maui Island. Maui's largest and most experienced personal shopping service, open 365 days a year since July 2006. The welcome sight of a full refrigerator after a long day of travel--added to the spectacular Maui scenery and the well-appointed kitchens at the top Maui rental homes and resorts, and you've got the perfect recipe for making lifelong memories. 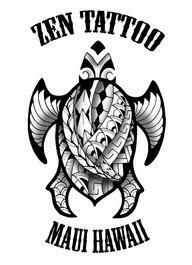 Zen Tattoo Art Gallery is located in the town of Kihei on the beautiful Island of Maui. We feature visiting guest tattoo artists from around the world. Zen Tattoo also collaborates with local artists showcasing their work. Photography, paintings, and sculptures from the global art community are showcased at our Shop and many pieces are for sale. If you are looking for a Maui Tattoo Shop with professional and super friendly tattoo artists then look no further.